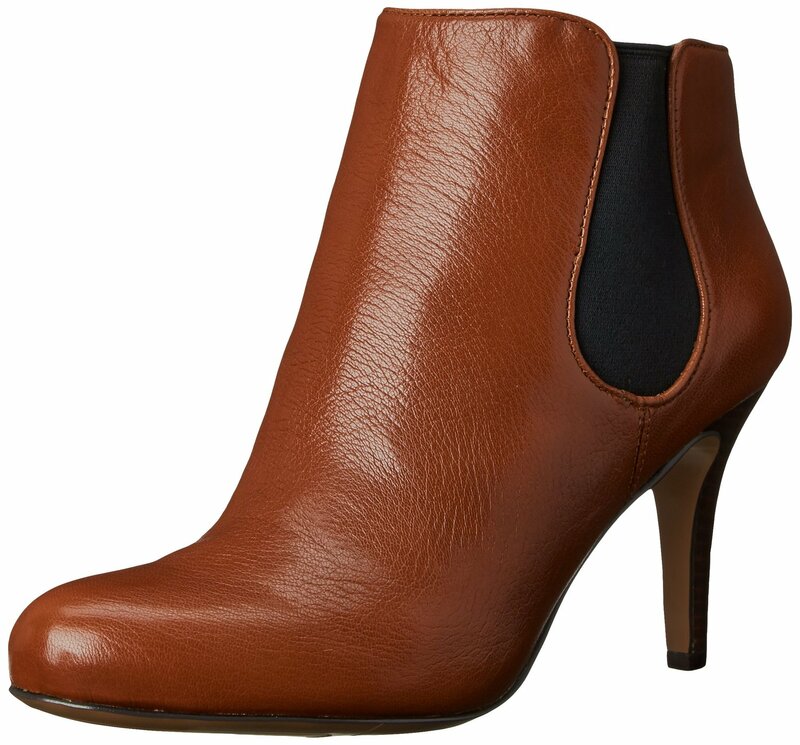 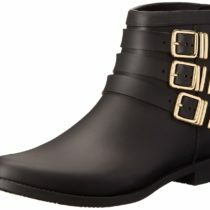 Nine West Rallify Ankle High Boot is very comfortable outdoor party boot and is made of leather and with 3.25 inches high heel which adds style to your look. 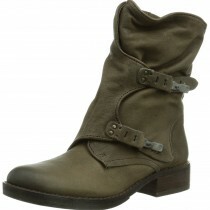 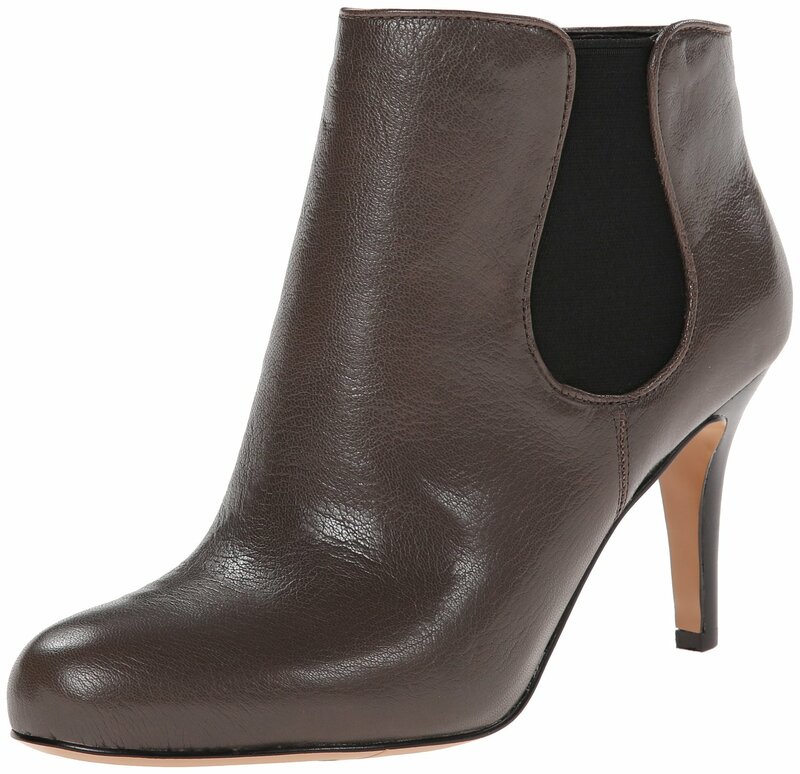 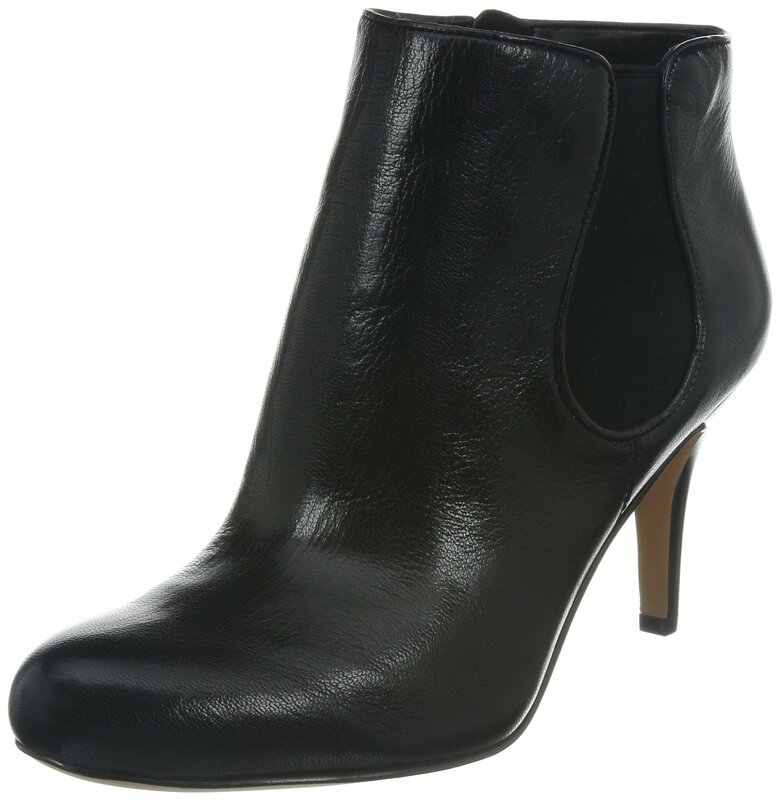 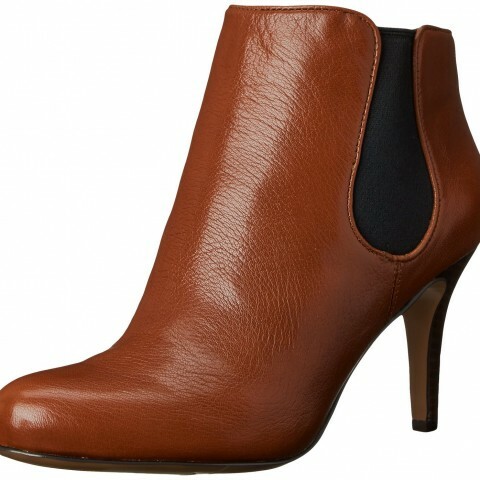 You can wear Nine West Rallify Ankle High Boot during your evening outdoor activities or at an wedding party. 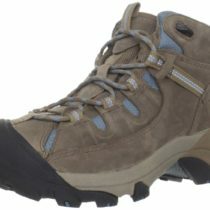 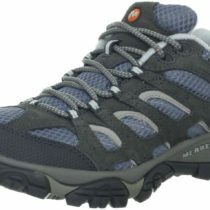 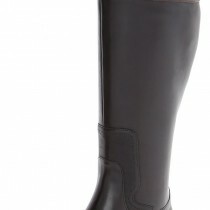 The boot shaft is 5.5 inches long and opening is about 10.5 inches around which makes it very comfortable. 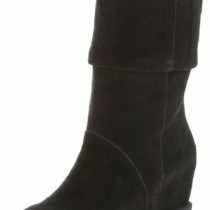 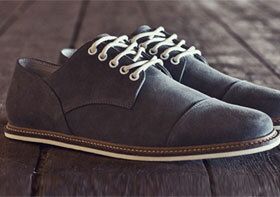 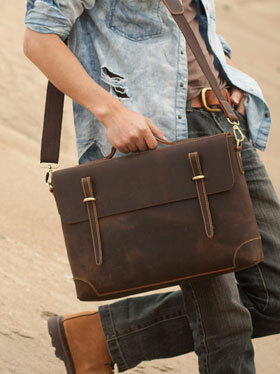 Color: Black, Cognac/Black, Dark Brown/Black and Grey/Black Color options.